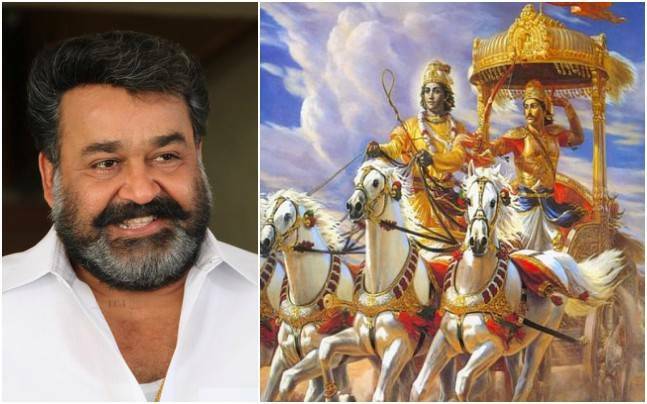 Prime Minister Narendra Modi in an extremely gentle way, extended his full support and has given thumbs up to Mohanlal’s Rs 1000 crore project, Mahabharata. Recently, the Hindu Aikya Vedi aka Hindu United Front in Kerala has threatened to stop the screening of the film as they are demanding to change the title of the movie. Interestingly, the Hindu Aikya Vedi is backed by the Bharatiya Janta Party. The movie will release in two installments and the shooting of the film is scheduled to begin in 2018. The film is an adaptation and is totally based on Vasudevan’s award-winning novel, Randamoozham.